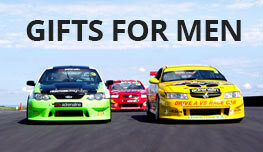 Make your next Gold Coast holiday full of fun and family adventures with a 7 Day Super Pass. 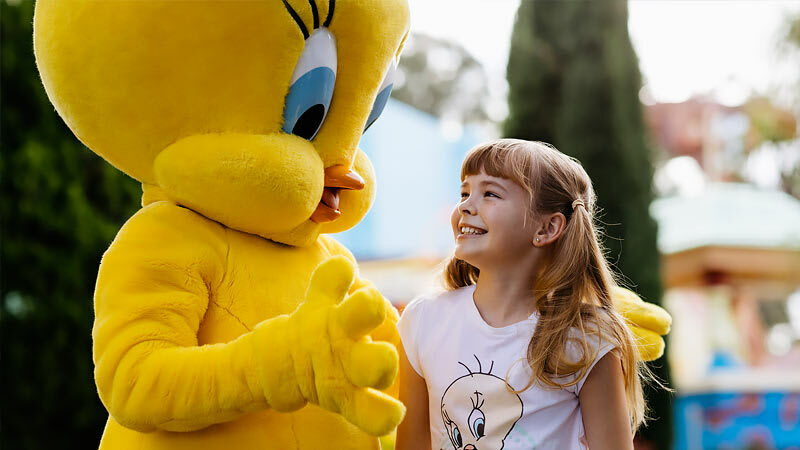 Get unlimited entry to Warner Bros. Movie World, Sea World and Wet’n’Wild Gold Coast. 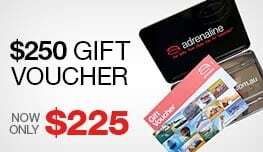 Make your next Gold Coast holiday full of fun and family adventures with a 7 Day Super Pass. 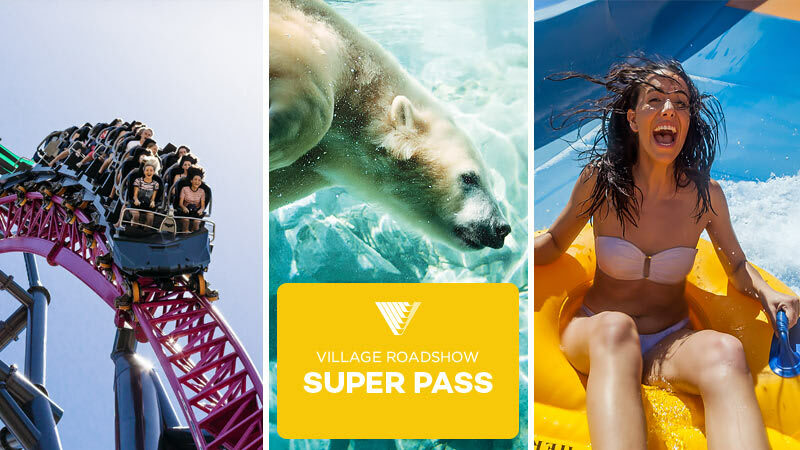 Get unlimited entry to Warner Bros. Movie World, Sea World and Wet’n’Wild Gold Coast. 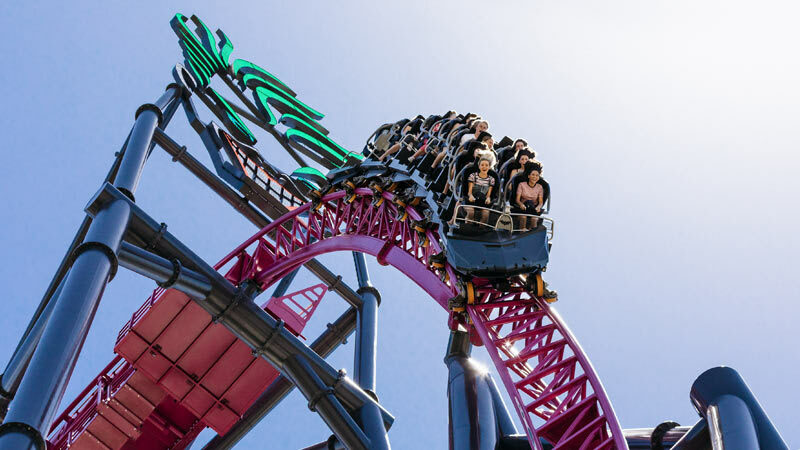 With over 80 rides, shows and attractions across the three theme parks, there’s something for everyone! Delve below the surface and discover a whole new world of fun and adventure at Sea World. Join us for an educational adventure in the amazing new dolphin presentation, Our World of the Dolphin or chill out in the shade while the kids cool down in Sea World’s newest splash pad attraction, The Reef at Castaway Bay. Don’t forget to meet Chase and Marshall from PAW Patrol and catch their new show, PAW Patrol On Holiday at the Nickelodeon Stage. 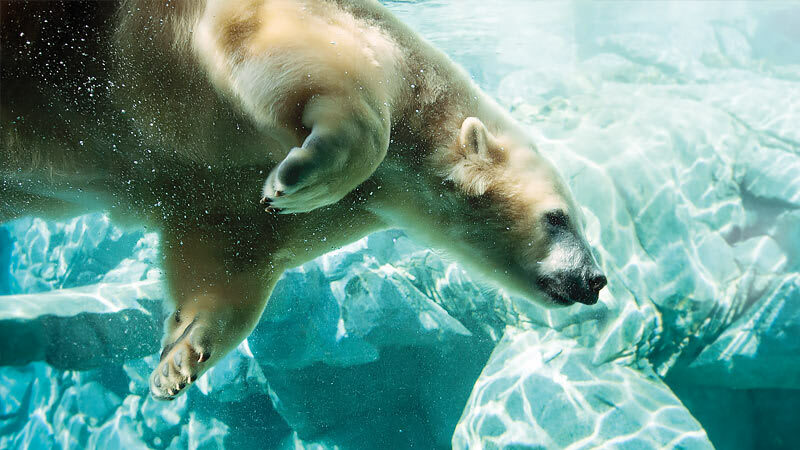 Get up close and personal with dolphins, penguins, Polar bears including cub, Mishka and more! If you prefer a thrill, ride our Storm Coaster or Jet Rescue ride. Sea World offers a full day of family fun and learning.